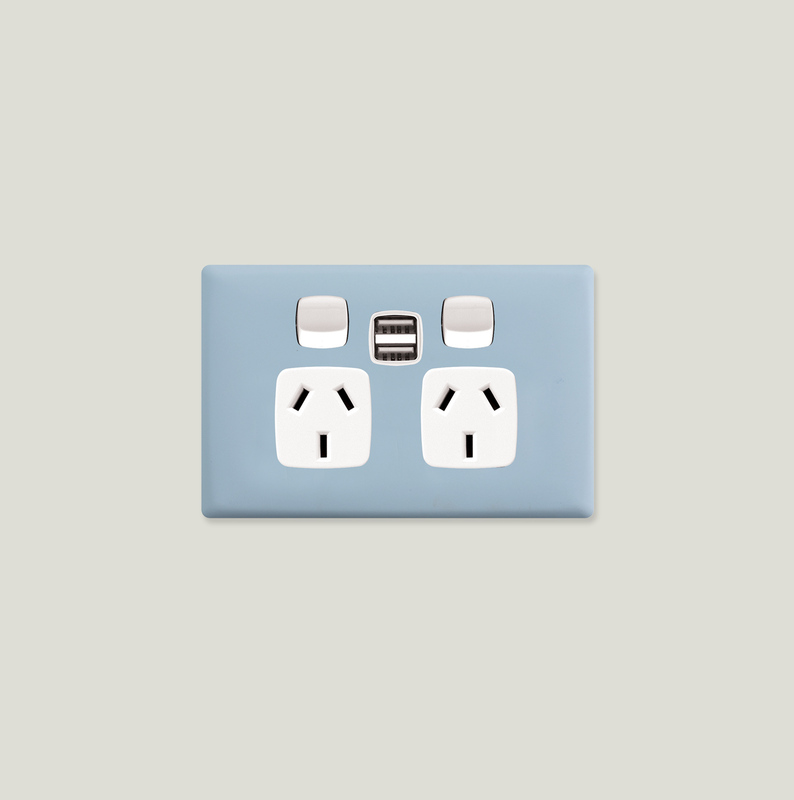 Forget bulky adaptors, plug your USB cords straight in. 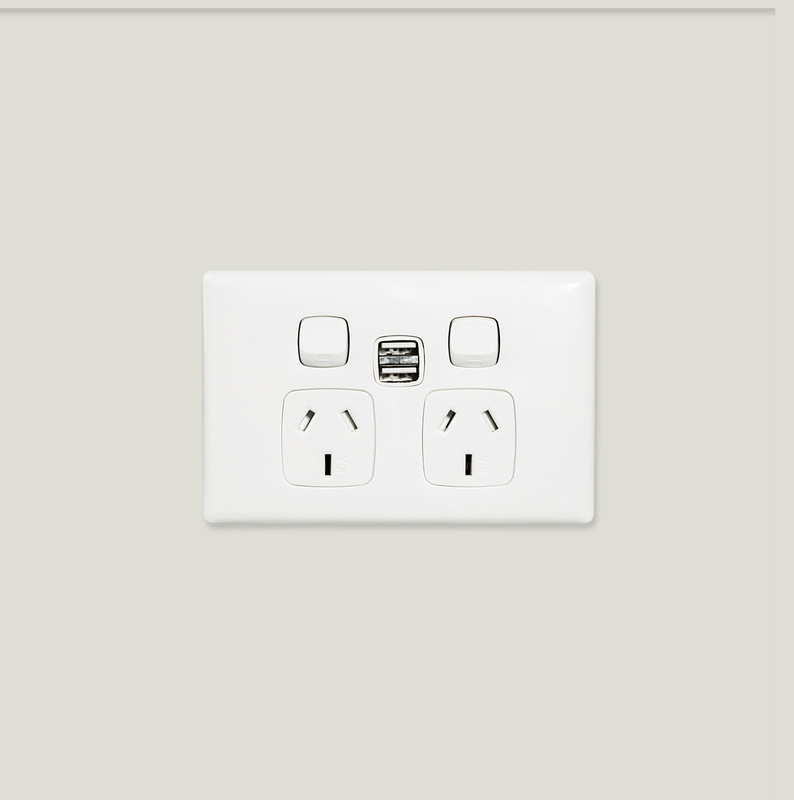 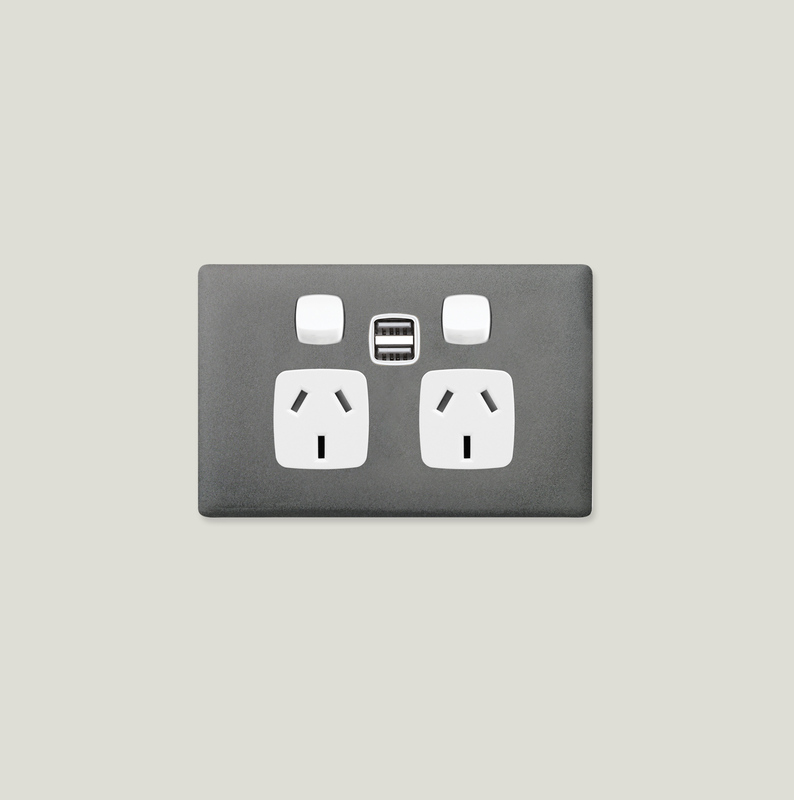 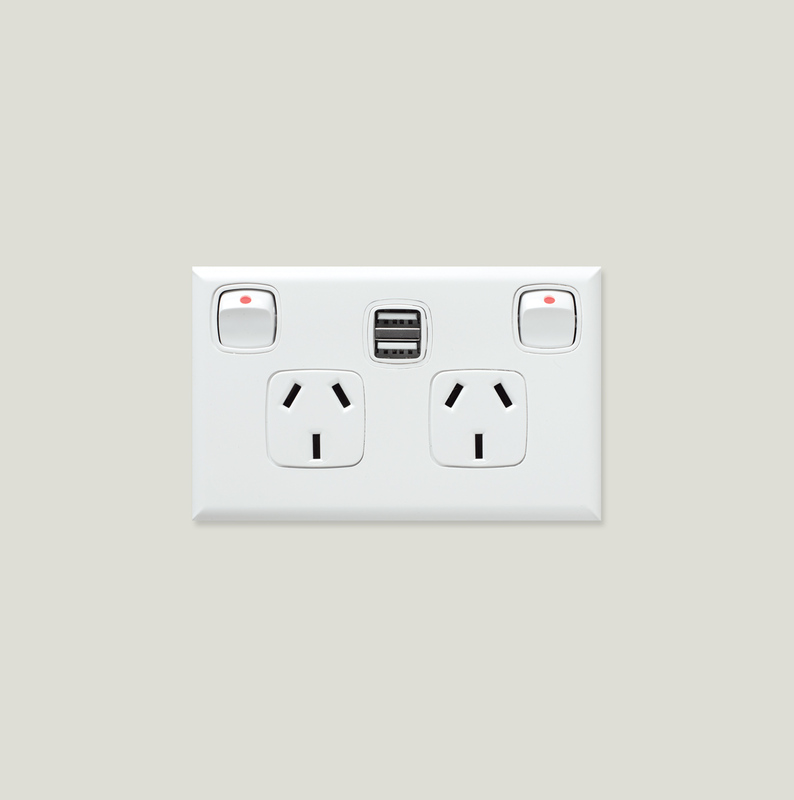 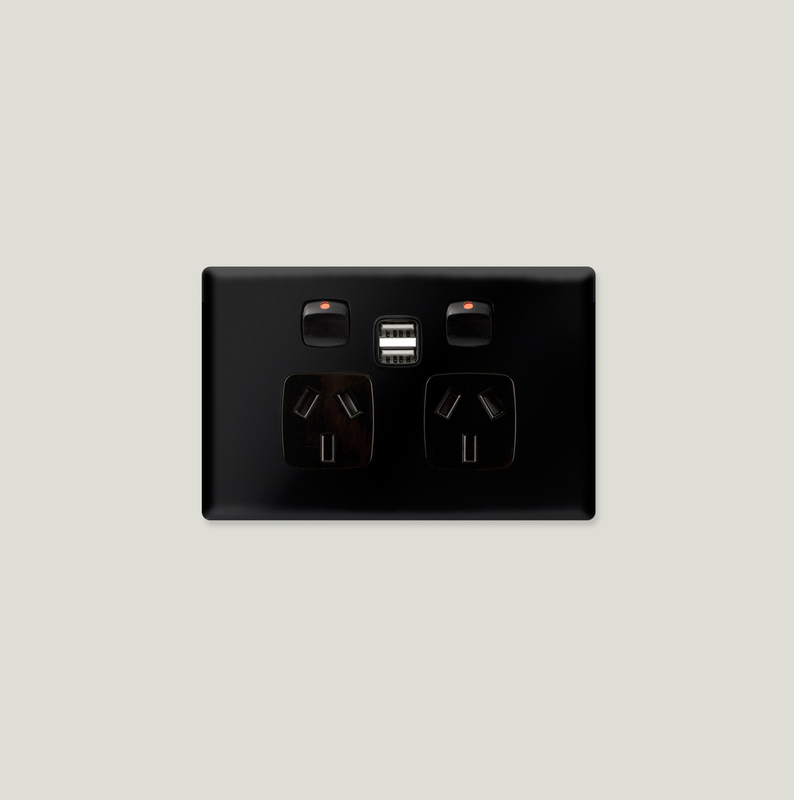 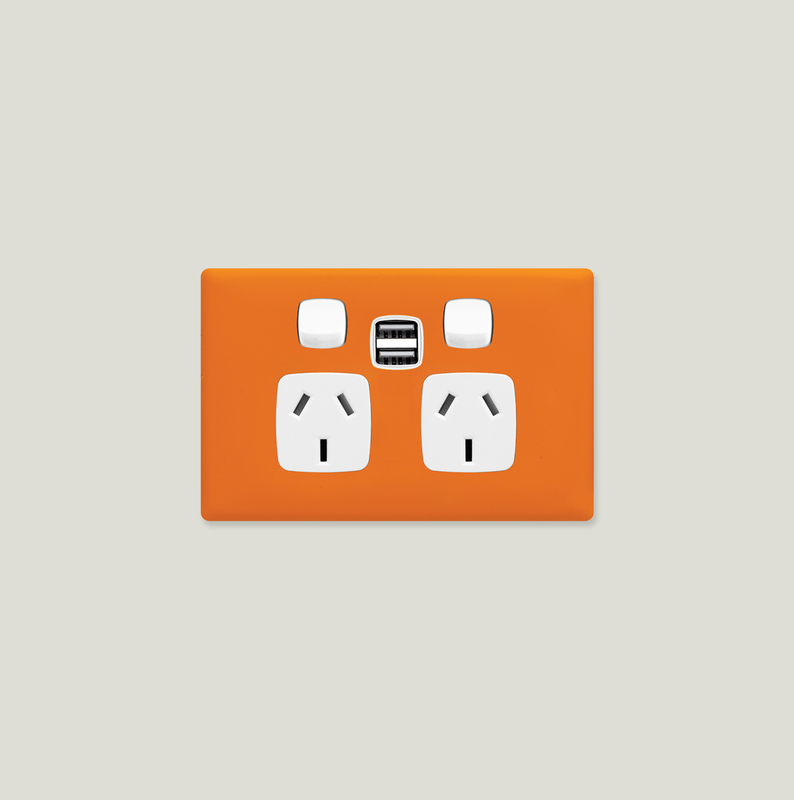 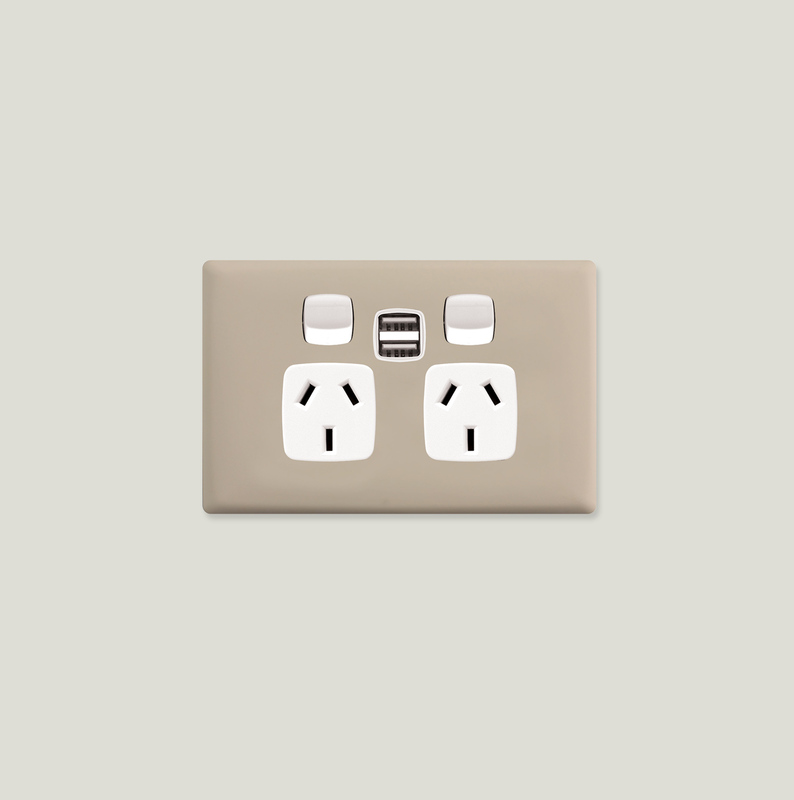 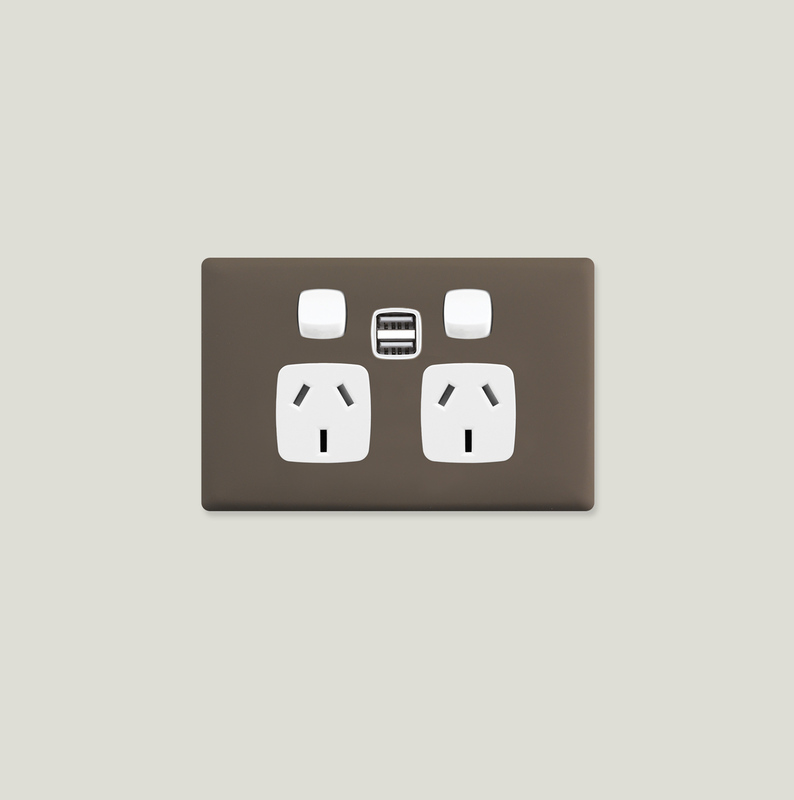 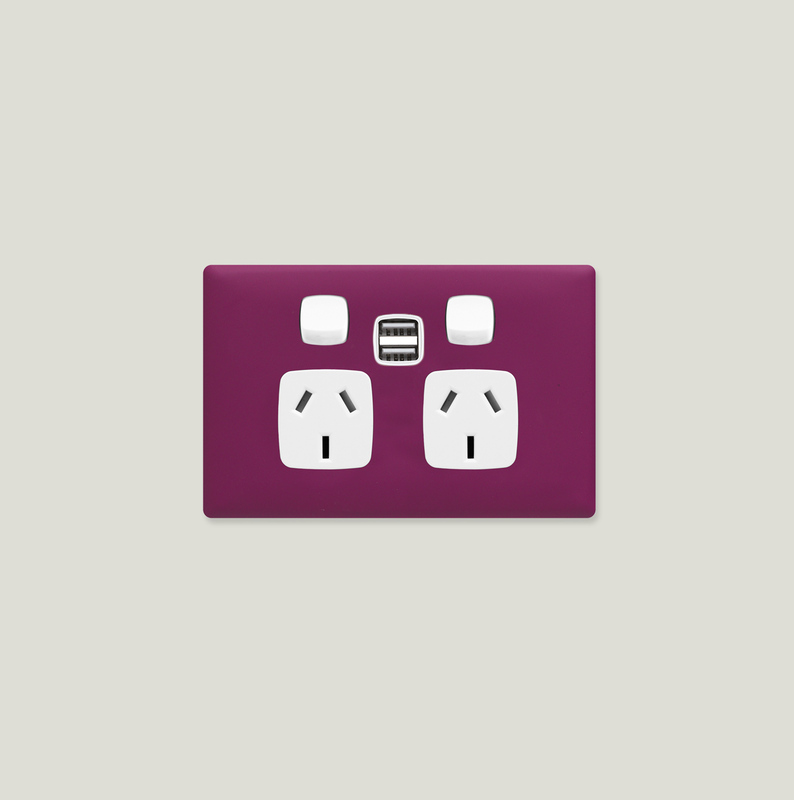 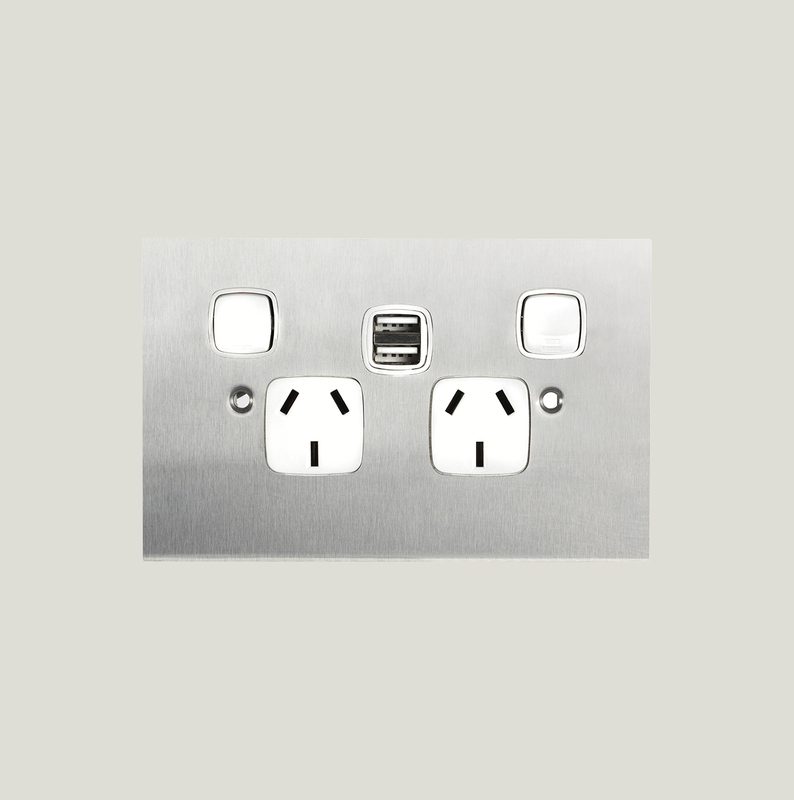 With 2 x 2.4A USB charging sockets, you can charge two devices, even tablets, at top speed simultaneously. 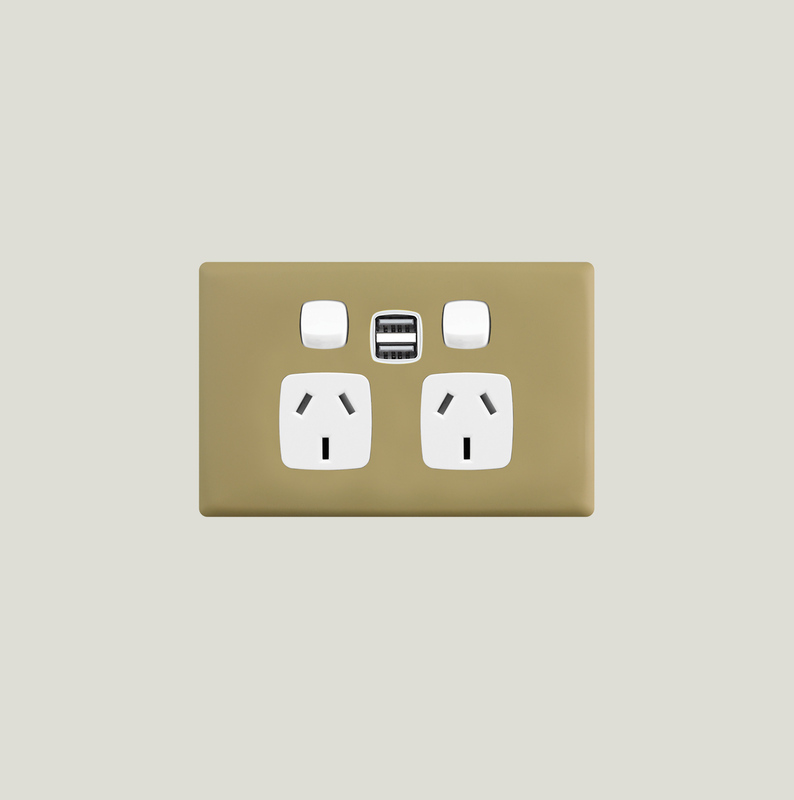 Choose from 18 coverplate finishes, from muted earthy tones to bombastic, bright hues. 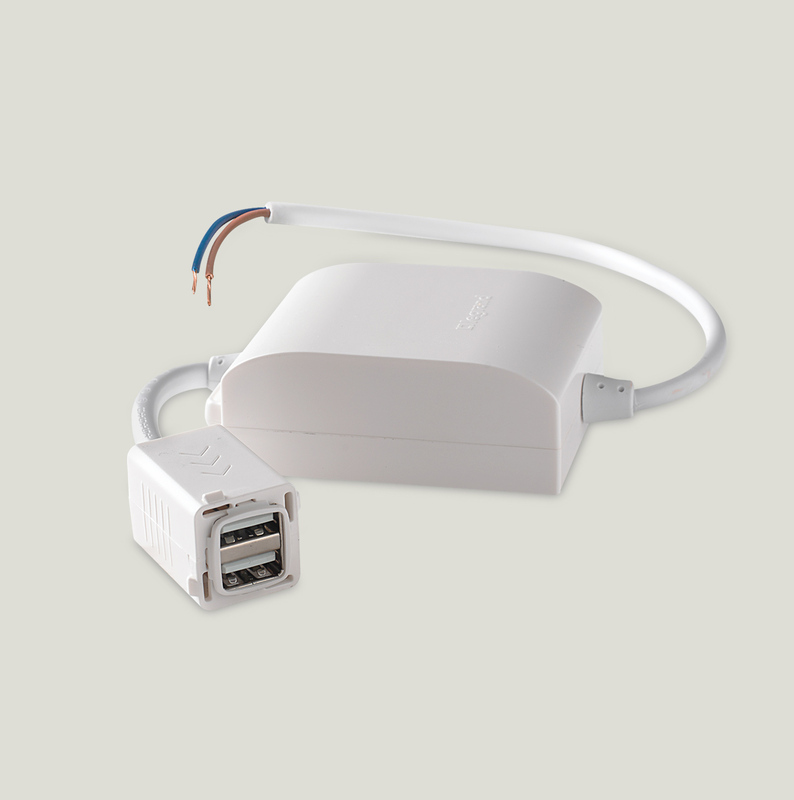 Special note: You purchase the powerpoint and USB charging module separately.